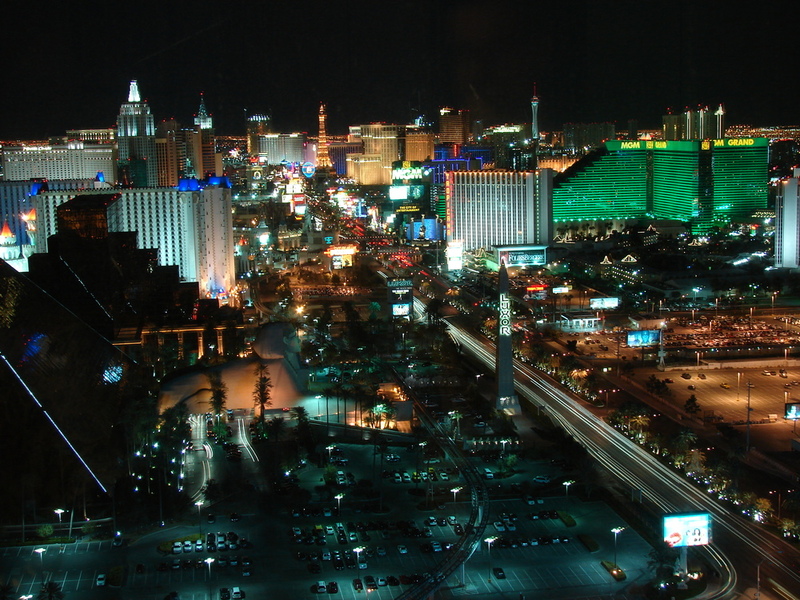 Arrive into Las Vegas, the glittering entertainment capital of the world. Upon arrival collect your hire car and check into your chosen hotel for the night experience the strip with its many themed hotels. Dramatic Rock formations carved by forces of water, wind and time make Zion National Park, a must see stop on en-route to the spectacular Bryce Canyon, an amazing spectacle of multi-coloured sandstone spires and pinnacles. The Grand Teton National Park that preserves a spectacular landscape rich with majestic mountains, pristine lakes, flower filled meadows and extraordinary wildlife. Expect to see both bear and moose whilst exploring the park, take a gentle driving trail, a strenuous hike up the mountains or perhaps go fishing in the lakes or take a horse out for a hack. Take a leisurely drive into Yellowstone National Park and spend the next 3 days exploring this vast and magical National Park. Make you visit Mammoth Hot Springs, take a boat out on Lake Yellowstone and experience Old Faithful Geyser for yourself. The park is full of wildlife so expect to see bears, elk, buffalo and lamar the list is almost endless. Park rangers are on hand to help you make the most of your time, join a guided hike or less strenuous trail or bike ride. Leave Yellowstone National Park from the eastern exit forwards your next destination Cody, an authentic old west town dating back to the 1890’s, we suggest you take a visit to Buffalo Bills house whilst you’re here filled with wild west memorabilia. Cross the border into South Dakota to Rapid City, your base for the next 2 days whilst you explore the magnificent site of Mount Rushmore, the granite faces of four American Presidents tower 5,500 feet above sea level and are scaled to men who would stand 465 feet tall. The Black hills of Dakota as on your doorstep making Badlands National Park a must see to view the striking sight of spikes and gorges. This morning you take head down through Wyoming towards Colorado heading to Cheyenne, the rodeo and railroad capital of the old west. Stop off for lunch at Fort Collins or Terry Bison Ranch and historical Fort Laramie. Fort Laramie was once a western gateway for some 350,000 pioneers who crossed the Oregon Trail and now a restored site complete with park rangers in traditional period costume.